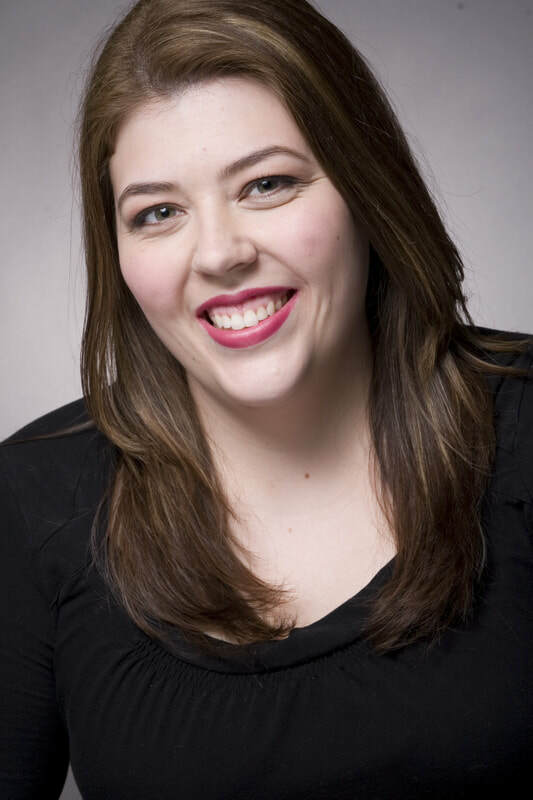 Rachael Lansang, mezzo-soprano, received her bachelor’s and master’s degrees in vocal performance at the University of Connecticut, and is currently pursuing a PhD in Musicology at Rutgers University. She is an active soloist and choral singer throughout the greater New York City area. As a soloist, she has sung roles with New Jersey State Opera, Regina Opera, the Baltimore Bach Society, Hartford Opera Theater, Connecticut Lyric Opera, UConn Opera Theater, Opera du Périgord (France), and many more. She premiered the role of Huck Finn in Phillip Martin’s Tom Sawyer, which was premiered by Hartford Opera Theater at the Mark Twain house in Hartford, CT in 2010. She made her New York debut in 2009 singing Maurya in Vaughan Williams’ Riders to the Sea at Lincoln Center. She is a soloist and section leader at Old First Presbyterian Church in Newark, NJ, and lives in Bayonne, NJ, with her husband Michael.